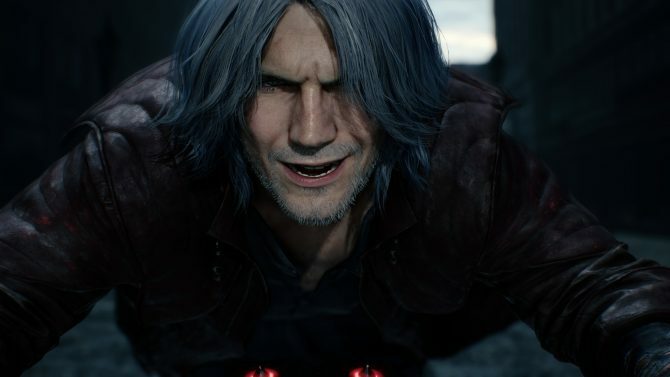 Devil May Cry 5 isn’t just critically one of the best games of the year so far, but it seems like it’s doing rather well for itself in terms of sales as of now, too. 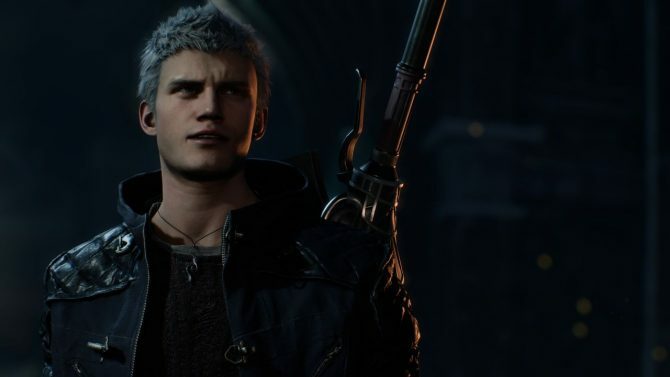 In a new announcement from developer and publisher Capcom today, it was revealed that Devil May Cry 5 has already shipped 2 million units worldwide. This revelation comes just two weeks after DMC5’s launch, which was on March 8. While 2 million units might not be a huge number for some other franchises in gaming, for a character action title–especially one that has been dormant for over a decade–to hit these benchmarks merely two weeks after launch is pretty impressive. Still, it’s worth noting that 2 million units shipped is different from 2 million copies sold through directly to consumers. As of now, we don’t know exactly just how many people have actually bought Devil May Cry 5 but when taking into account these shipment numbers along with presumed digital sales, you’d have to imagine the final figure is still near 2 million. As for what’s next for DMC5, the game is set to receive its first (and only) free DLC add-on in the Bloody Palace just a few days from now on April 1. 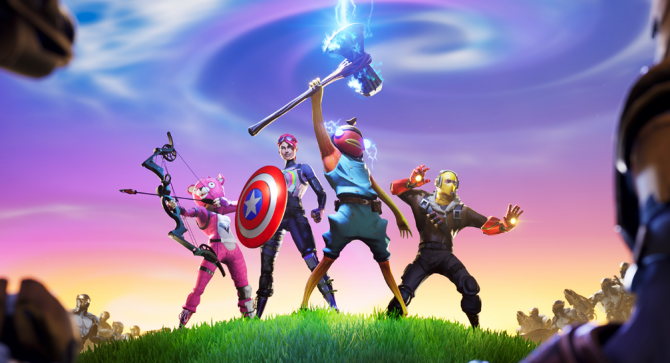 This new addition to the game will allow you to take on a variety of enemies to see how long you can survive. 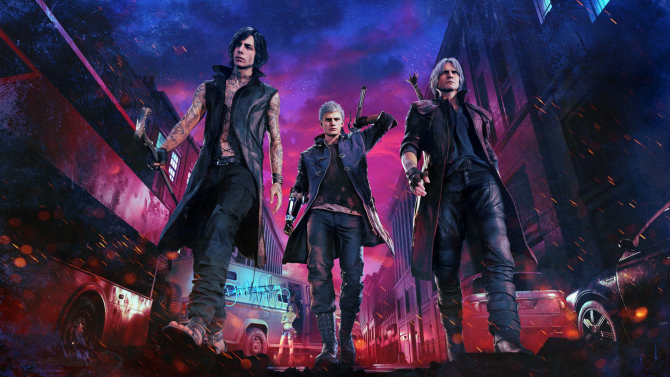 Plus, the official soundtrack for Devil May Cry 5 also dropped this week if you’re looking to listen to the title’s stellar music on your own time. 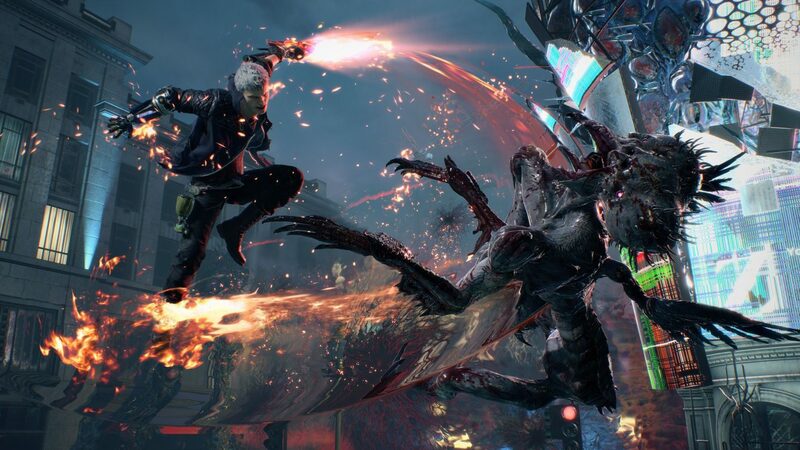 Devil May Cry 5 is currently available for PS4, Xbox One, and PC.